DescriptionLower Air deflector kit for use with Quick Release Roadster and Summer Screen Kits, features Chrome detailing. Offers enhanced wind protection and superb looks. 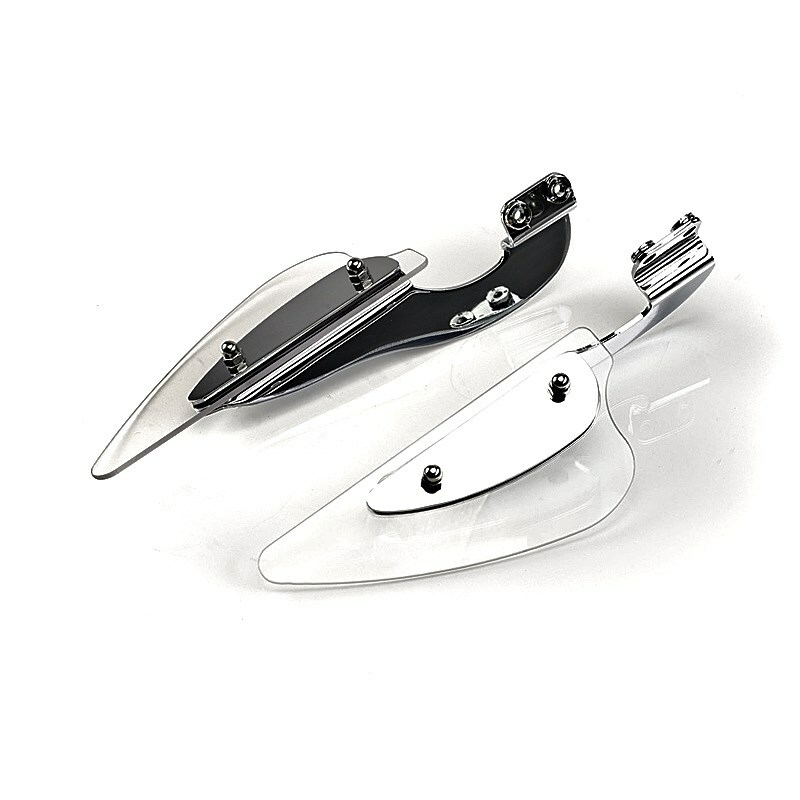 Lower Air deflector kit for use with Quick Release Roadster and Summer Screen Kits, features Chrome detailing. Offers enhanced wind protection and superb looks.